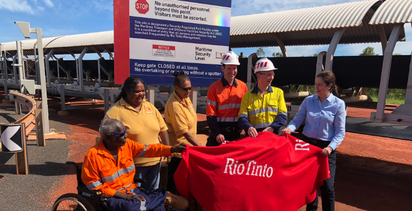 At a ceremony on the Western Cape York Peninsula, more than 80,000t of bauxite was loaded on to the RTM Weipa bound for Rio Tinto's Yarwun alumina refinery in Gladstone. 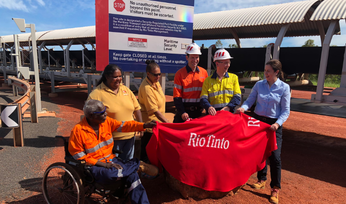 With a US$1.9 billion investment in Amrun, Rio Tinto aims to replace production from the depleting East Weipa mine and increase annual bauxite exports by around 10 million tonnes. Amrun is expected to reach a full production rate of 22.8 million tonnes per year in 2019. 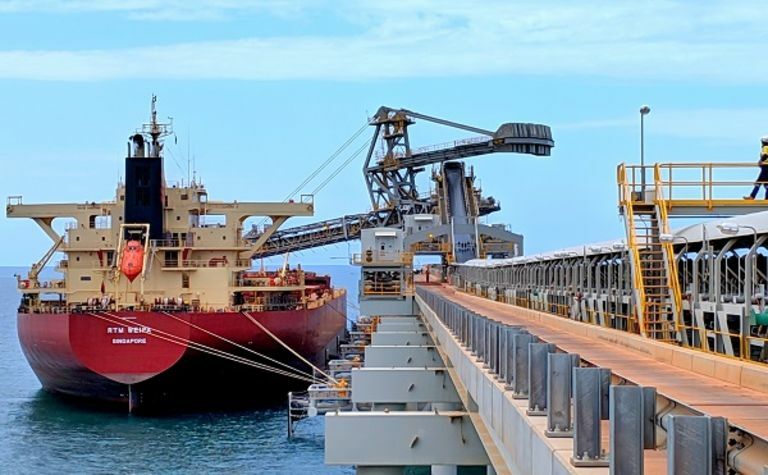 Rio Tinto Aluminium chief executive Alf Barrios believes Amrun will strengthen Rio Tinto's position as a supplier in the seaborne market. 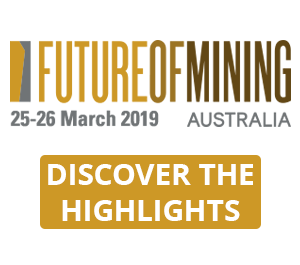 "We have the largest bauxite resources in the industry and are geographically well positioned to supply China's significant future import needs, as well as supporting our refinery and smelting operations in Australia and New Zealand," he said. According to the company, the project was delivered ahead of schedule and within budget because of innovative and purpose-built key infrastructure. 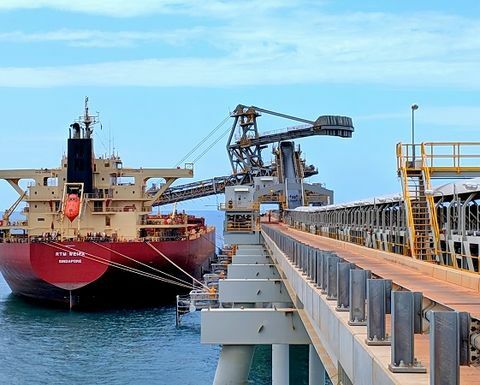 During construction the Amrun development supported local and regional suppliers with US$1.6 billion invested with Australian companies, including US$181 million invested with local Cape York companies. 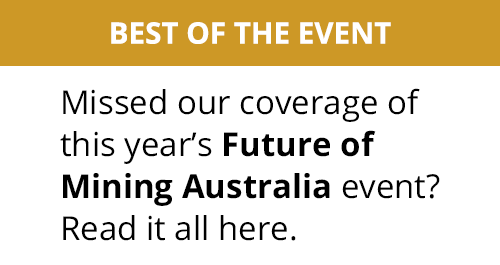 At the peak of construction, 1,200 people worked on site, and since project inception in May 2016, close to 400 Aboriginal and Torres Strait Islander people have been employed by the project.